As another week of programming on Destructoid's Twitch TV channel comes to a close, and the excitement of the weekend approaches, I'm going to take this opportunity to do something slightly unorthodox. Spamfish and the Melted Fridge Show is a program from, and for, our UK community which joined our roster about two months ago. I haven't had much chance to tell you all about it for the simple fact that it doesn't air on the weekend, but here I am now breaking my format because-- why not? Spamfish puts on a damn good show, and you all need to go check it out! The Melted Fridge Show airs every weekday at 10a.m. PST/6p.m. GMT. As Spam himself says, "big ups to all the lurkers!" As for the actual weekend, it's as big as ever. 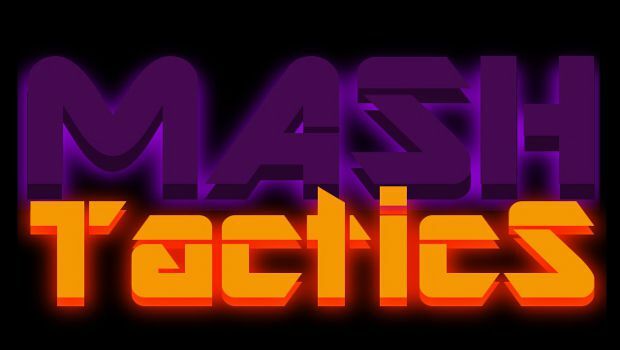 Mash Tactics welcomes discussion from veteran streamer, The Great GQ. Saturday Morning Hangover is shooting so many damn robots. And Philanthr0py will go toe to toe with his worst nightmare on Chill with Phil. That's just the tip of the iceberg. It's "Commnity Collaboration Friday" on Mash Tactics, on which King Foom sits down and raps with broadcasters from around Twitch TV. This week's guest is The Great GQ. Known for his love of Nintendo, and his penchant for formidable, yet somehow profanity-free, raging. GQ has accumulated quite a following over his tenure. After the standard Q&A, Foom and GQ plan to burn rubber in Mario Kart Wii with the viewers. Substituted Reality is Destructoid's only PC exclusive gaming show, hosted by lovably offbeat caster Awdamn and airing every Friday, Saturday, and Sunday at 8p.m. Pacific. Tonight after Mash Tactics, Awdamn is taking another crack at Mass Effect 3. ME3 gave him some troubles last weekend, so he's hoping to catch a more engaging session this time around. Saturday night will be some chibi tower defense in Dungeon Defenders. And Sunday will be a swing back to Mass Effect 3. Saturday Morning Hangover with Conrad Zimmerman and Jordan Devore airs from 10a.m. to 12p.m. PST. Come watch as they play the latest Xbox Live Indie Games demos for your enjoyment, and revel in the beauty of Conrad's mustache! This week, Conrad and Jordan will be taking up arms against the automaton hordes in Shoot Many Robots. 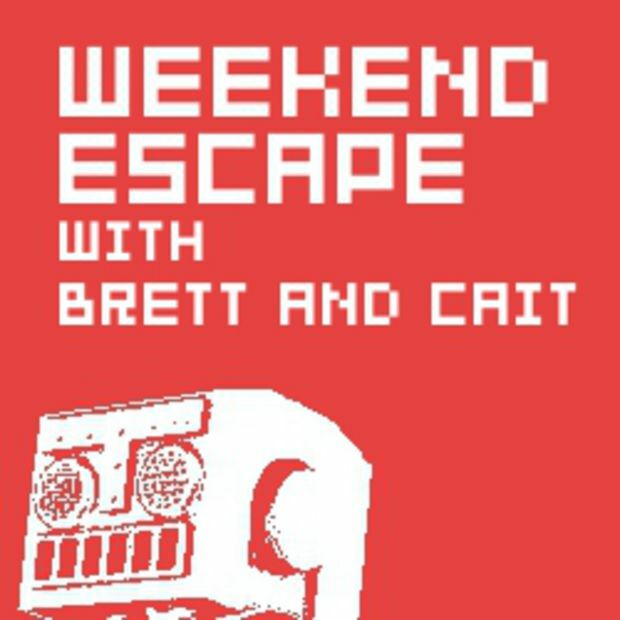 Hang out with Destructoid Contributors Brett Zeidler and Caitlin Cooke every Saturday at 12p.m. PST as they play through entire games with a focus on co-op. It’s a safe bet that Cait is probably going to get mad at Brett for everything at some point. After a bumpy premier burdened by a hiccup with Twitch TV, Brett and Cait are ready to prove their worth once again as they continue their run of Portal 2 co-op. Chill with Phil airs this and every Saturday at 4p.m. PST. Host Philanthr0py is continuing his full series playthrough of the Resident Evil franchise. This week, Phil is facing his demon. The nightmare that has plagued his mind from an early age, Nemesis, is Phil's target this Saturday. Tune in, not just to watch Philanthr0py play Resident Evil 3: Nemesis, but also to watch one man's battle against terror itself. Sup Holmes is live talk show starring Destructoid editor Jonathan Holmes, airing every Sunday at 1p.m. PST. Every week, Sup Holmes features gaming industry professionals discussing the issues, and answering viewer questions. This Sunday, Holmes is joined by Philip Tibitoski, co-founder of Young Horses Games. 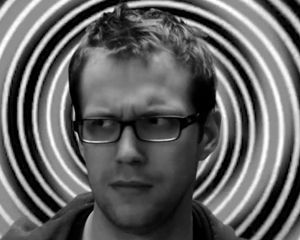 A brain behind games like the Octodad series is definitely a brain worth picking. 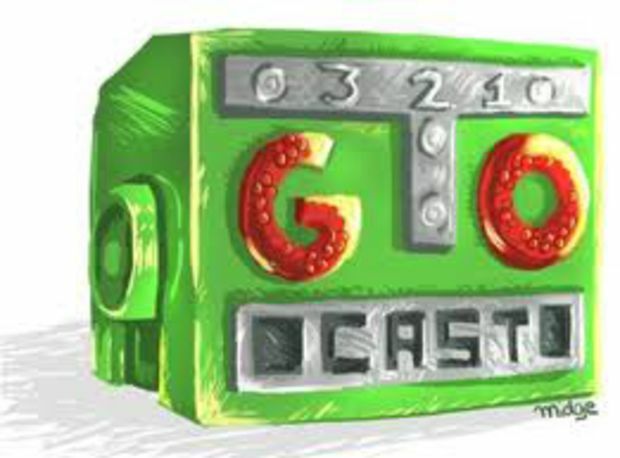 321Go Cast is Destructoid's live-recording community podcast about nothing, airing at 2p.m. PST and starring JohnnyViral, Pangloss, and Ryu89. This week, the guys are joined once again by their new stream host and cast member, Chris Healy. Super Fantastic Videogame Rad Show: Get There! starring Johnny Luchador and Bill Zoeker airs every Sunday at 4p.m. PST. Rad Show takes a light-hearted approach to gaming, with the guys usually focusing more on breaking games for ridiculous results than completing feats of skill. This week the guys are sliding into cover in the Ghost Recon Online beta, with special guests Philanthr0py and Frogboss. Retroactive centers around the games of yesteryear. Every Sunday at 6p.m. PST, and Monday at 8p.m. PST, its host Crux adventures through nostalgic games on the consoles of his childhood. This Sunday, Crux is putting some Contra in his Contra with the original, Super Contra, and Contra 3. Monday night after Mash Tactics, Crux is playing one of my personal favorites, Castlevania for the NES. Catch all of Destructoid's live programming by following our channel on Twitch TV!